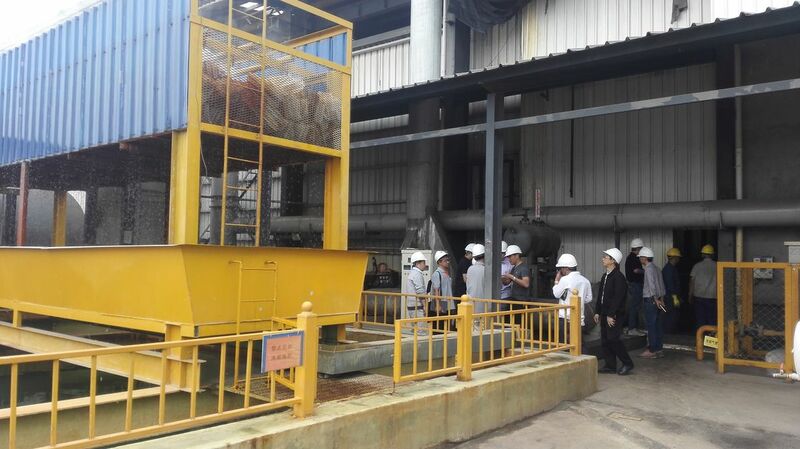 By auto detect and auto adding system, the ammonium hydroxide and hydrogen peroxide are added to control the Fe quantity in flux and reduce the zinc consumption. The Zinc is made by recovering H2Cl and wasted zinc pieces, no need to buy and saves cost. By auto PH value control system, water cleaning can be get rid of and reduce the waste water quantity.